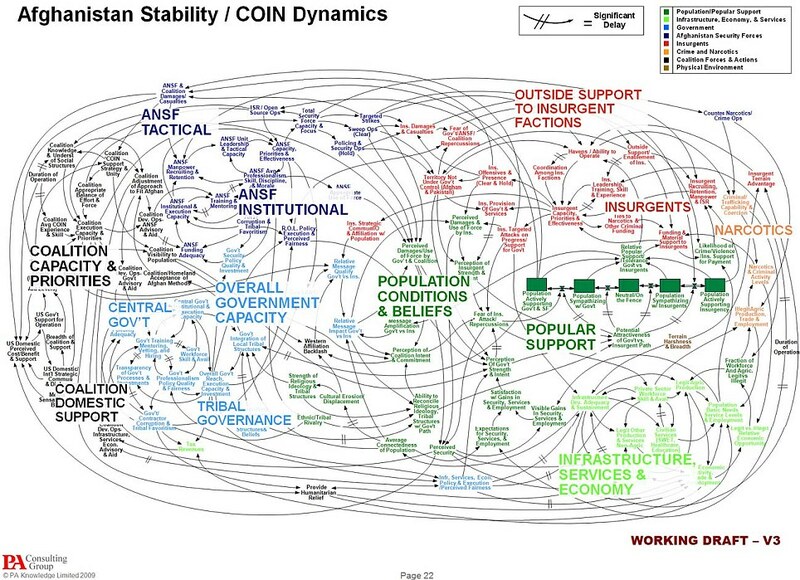 “When we understand that slide, we’ll have won the war,” General Stanley McChrystal, the US and NATO force commander, remarked wryly when confronted by the sprawling spaghetti diagram in a briefing. via Afghanistan PowerPoint slide: Generals left baffled by PowerPoint slide | Mail Online. PowerPoint and other graphic presentations should help communicate your message simply so that others can understand it. This example did teh exact opposite and confused people. Sometimes you have to break down complicated topics into their simple forms and approach them one piece at a time until they can be understood. First off, we didn’t kill our bulletin. Some people thought we did, but that really wasn’t the case. 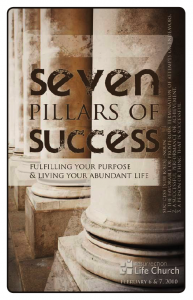 We just changed the way we do church bulletins. In fact, the change seems to be doing a lot of good so far! We stopped one thing and developed three outlets that accomplish the same goal with greater efficiency, track-ability, and with huge savings in time and money. YES! — A few copies of weekly “Info Sheets” available at Guest Services for those who don’t email. We stopped making the 8.5″x5.5″ multi-page booklets that we were spending more than a dime apiece on each week. We reduced the size of the bulletin to what we call a “Bullet” (8.5″x3.66″). These Bullets are black/white (except for special occasions like Easter and probably Christmas) on heavy stock and cost us about a penny apiece. The Bullet only has limited info on them and are blank on the back for notes if someone needs paper. For those die-hard fans of printed paper, we have a hard copy with an extended list of events, family info (deaths, births, & weddings) available at our Guest Services Desk…though these are getting fewer and fewer requests for theses just a month into the new system. We also started a digital or “eBulletin” which is e-mailed out midweek each week and links people directly to more information about featured events or opportunities. See the archives here.